Make the Port of Edmonds your Home Port! 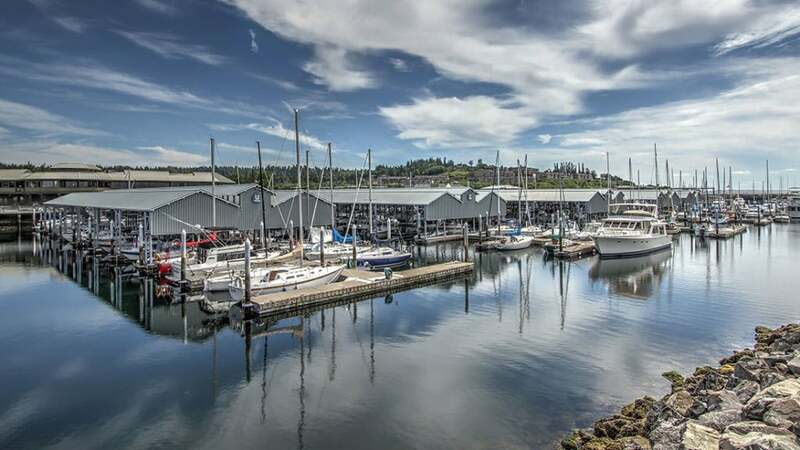 We are a full service marina in a prime location on Puget Sound. Offering over 650 open and covered slips, we are able to accommodate boats of varying sizes and types for all of your moorage needs. The Port’s numerous amenities include 24 hour fueling privileges, round-the-clock security, tenant parking, close proximity to restaurants, shopping, leisure, and much more! 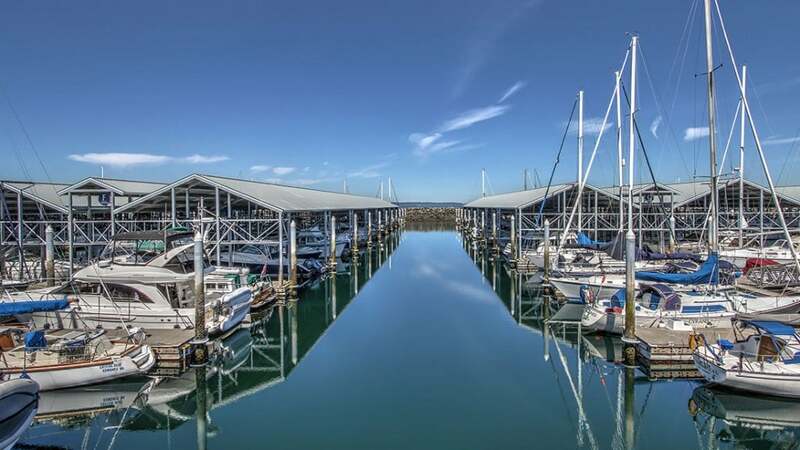 WALK-IN Moorage Available – First come, first-served, while supplies last, please call for details! These slips can accommodate power boats and sailboats from 14’ to 84’. These slips can accommodate power boats and sailboats from 20’ to 48’. Available for dinghies, kayaks, and canoes under 18’. For availability in these programs, please contact the Marina Operations office. Short term guest moorage for even the short period of a weekend. Available for those wanting to lease a private slip for time periods up to 6 months. The Port will occasionally have slips in our inventory that are temporarily vacant and can be occupied for short periods of 30 days with payment in advance. The Port has designated, permit-only parking spaces for tenants. Tenants receive the first parking permit free, and can purchase additional permits for a small fee. Tenants may receive a port fuel card following a short information training. The fuel card allows tenants 24 hour access to the Port’s fuel dock, a $0.10 per gallon discount, and the ability to charge fuel to their Port account. Tenants may bring original fuel receipts for the current year to the Port Administrative offices by December 31st and receive a certificate for one free boatyard day for every 150 gallons of fuel purchased. Form here. Current tenants who refer someone to the Port who has not been a tenant within the past 12 months, will receive a $200.00 credit to their account if the referral remains a tenant in good standing for 12 months. The Port of Edmonds sponsors seminars during the year at no charge to tenants. Please check the home page for recent news on upcoming seminars and how to sign up. If you have always dreamed of making the Port of Edmonds your home port, now is the time! Applications are taken in-office. There is a non-refundable $200 deposit, with a $25 annual fee. Deposits are applied to moorage when a slip is accepted. Applications are taken in-office. There is a non-refundable $100 deposit, with a $25 annual fee. Deposits are applied to moorage when a space is accepted.